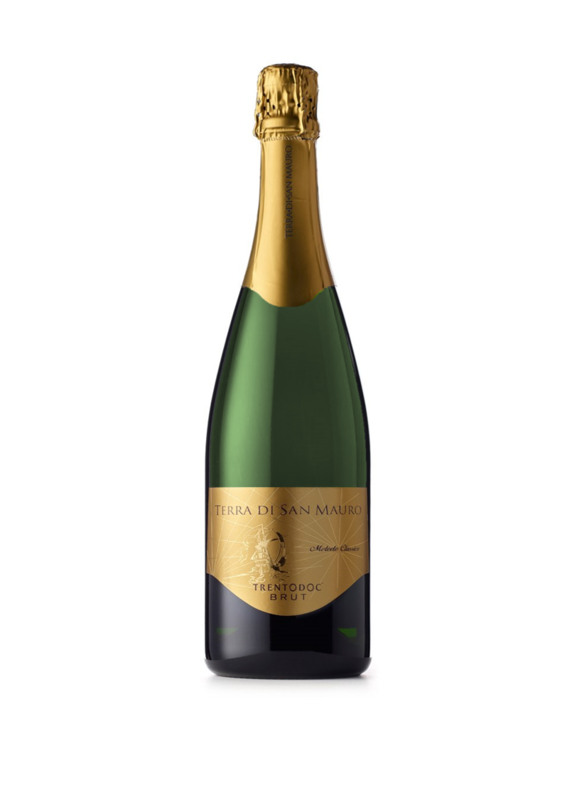 Chardonnay grapes grown at an altitude of over 400 metres provide the base wine, which, after second fermentation in the bottle and a period of aging of at least 24 months, produces this Metodo Classico sparkling wine. 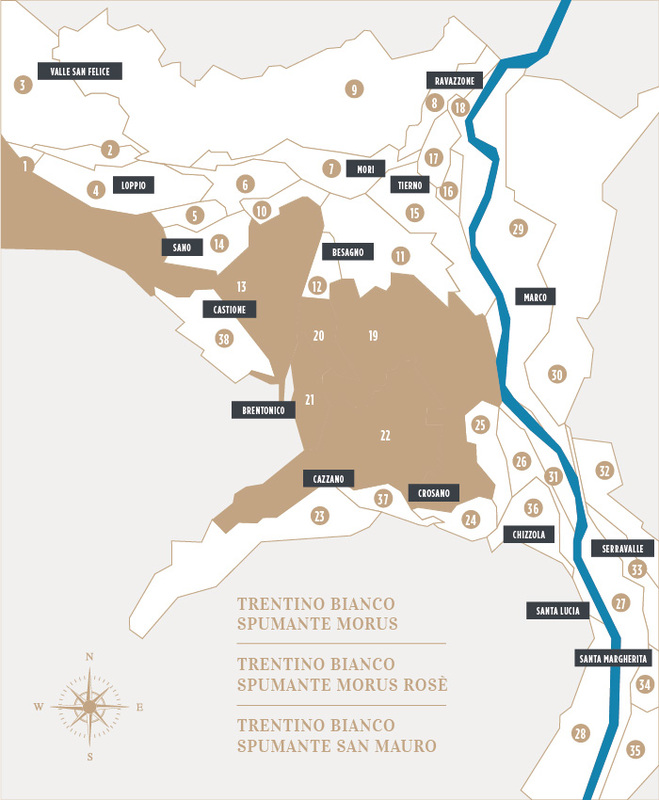 The entire processing stage follows the strict production criteria of TRENTODOC. It is recommended as an aperitif and is a good accompaniment to appetizers and delicate fish dishes.